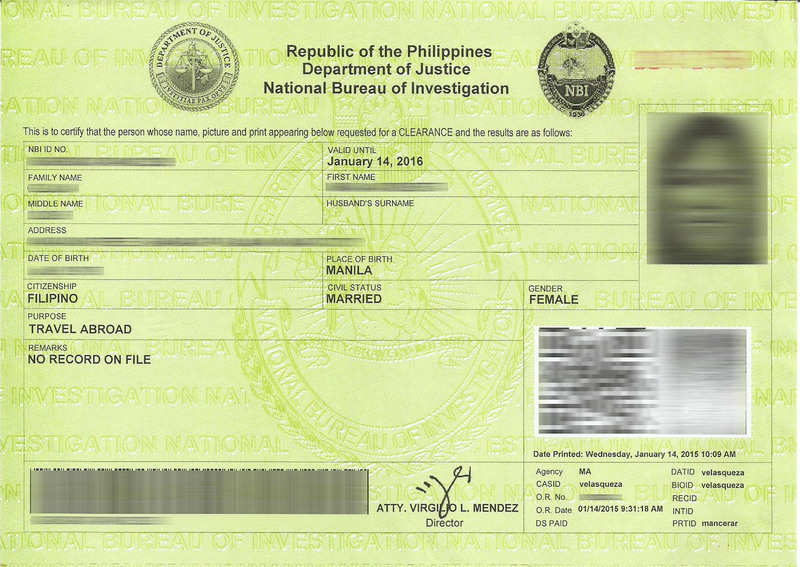 Beware the Big Bad Wolf. Unlike the four-legged banes of existence of Grandmas and little pigs, this wolf won’t huff and puff and blow your house down or have you for dinner. 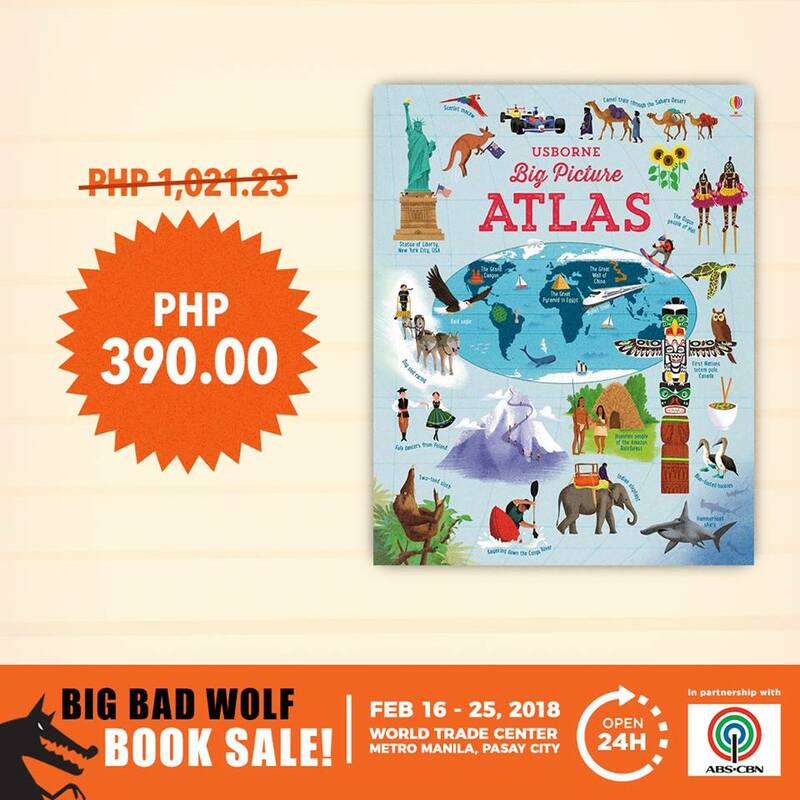 Instead this Big Bad Wolf will divest you of a month’s wages, or if you’re not careful, max out your credit card, too. 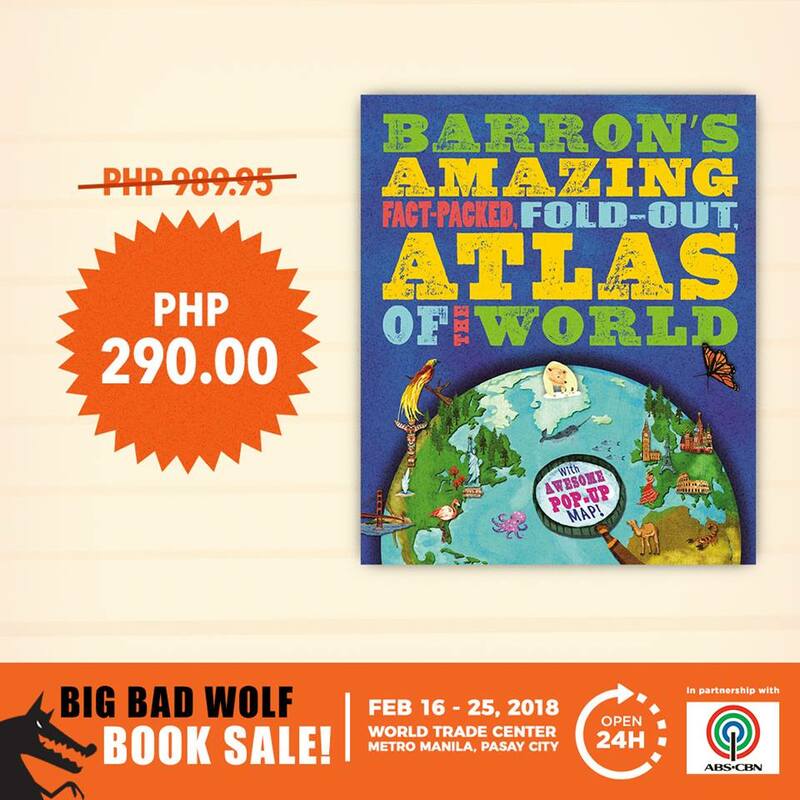 That’s because the Big Bad Wolf Book Sale, the book warehouse sale that has been making book hounds in Indonesia, Malaysia, and Thailand, go weak in the knees, is coming to Manila for the biggest bookselling extravaganza our side of Southeast Asia has ever seen. 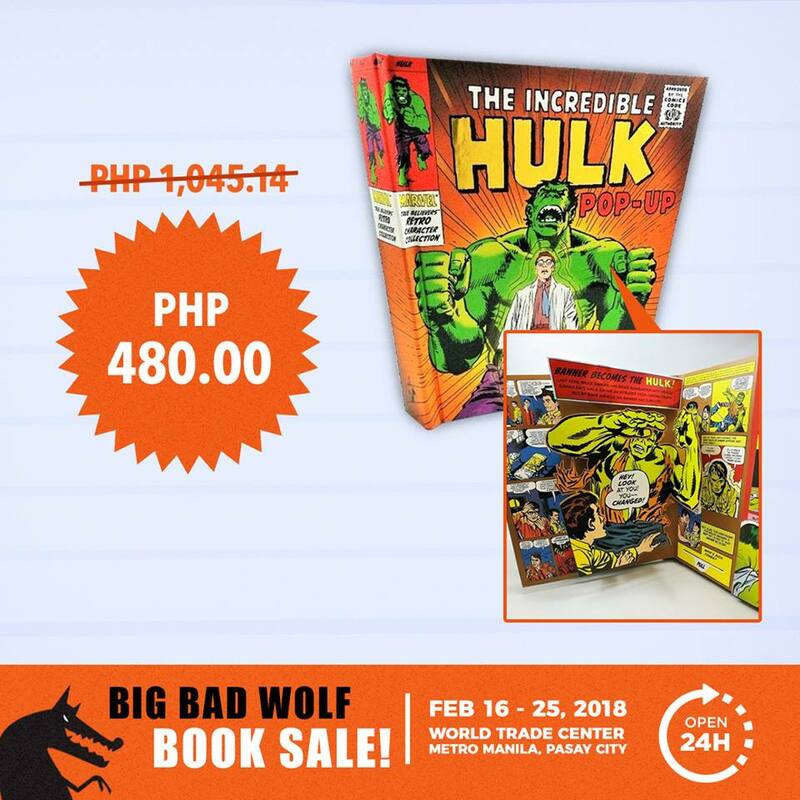 What makes the Big Bad Wolf Book Fair 2018 colossal in scope is not only the number of books they’re bringing to the World Trade Center in Pasay City on February 16th to 25th, 2018–two million books, they promise!–but also its marathon-scale business hours: the book fair will run for 24 hours! That’s right. 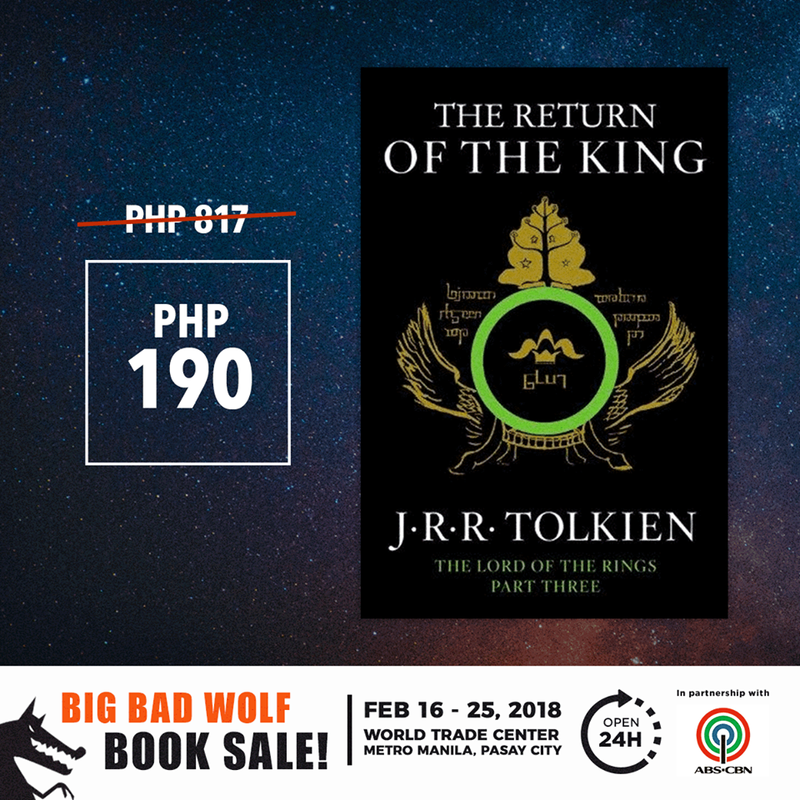 Operating round-the-clock, all-day everyday, no breaks, no sleeping (“walang tulugan”) from 9:00AM of February 16th to 11:59PM of February 25th, the Big Bad Wolf Book Fair will be selling millions of books of all kinds, i.e. 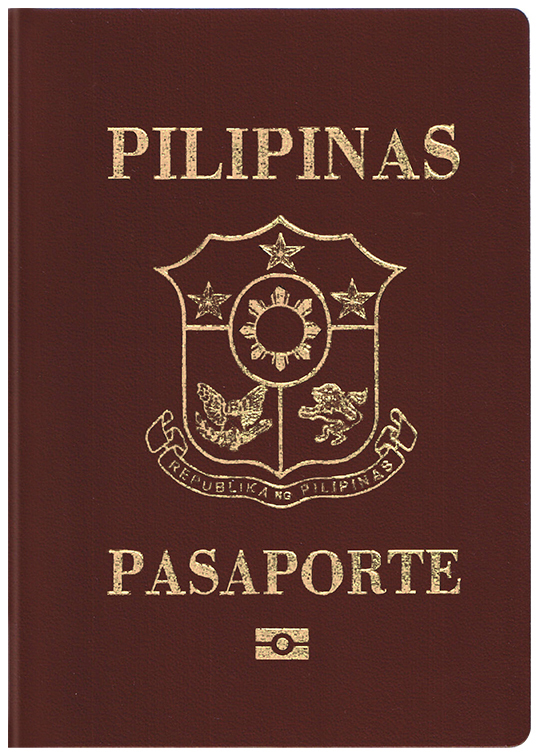 fiction, non-fiction, children’s books, cookbooks, young adult series, reference books, at 60%-80& off regular prices. Talk about a steal! 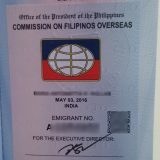 And, oh, admission is completely free. 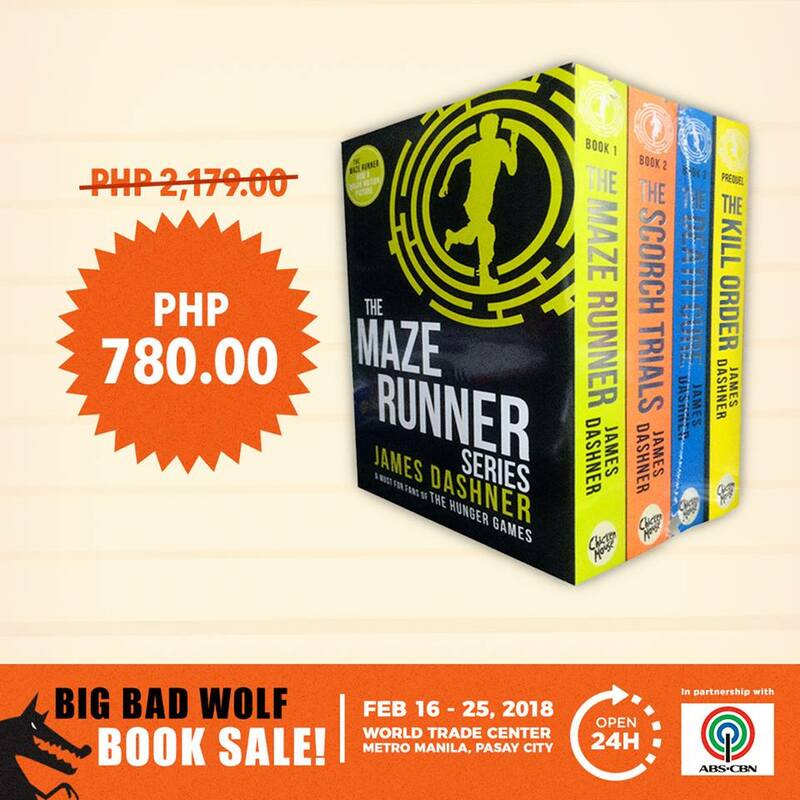 Some of the books that will be on sale are the Maze Runner Series for P780, John Greene’s bestsellers for P190 each, The Percy Jackson Ultimate Collection for P970, The Usborne Big Picture Atlas for P390 (I’m a big fan of Usborne books), and The Adventures of Tintin comic albums for P190 each (I’m seriously tempted). 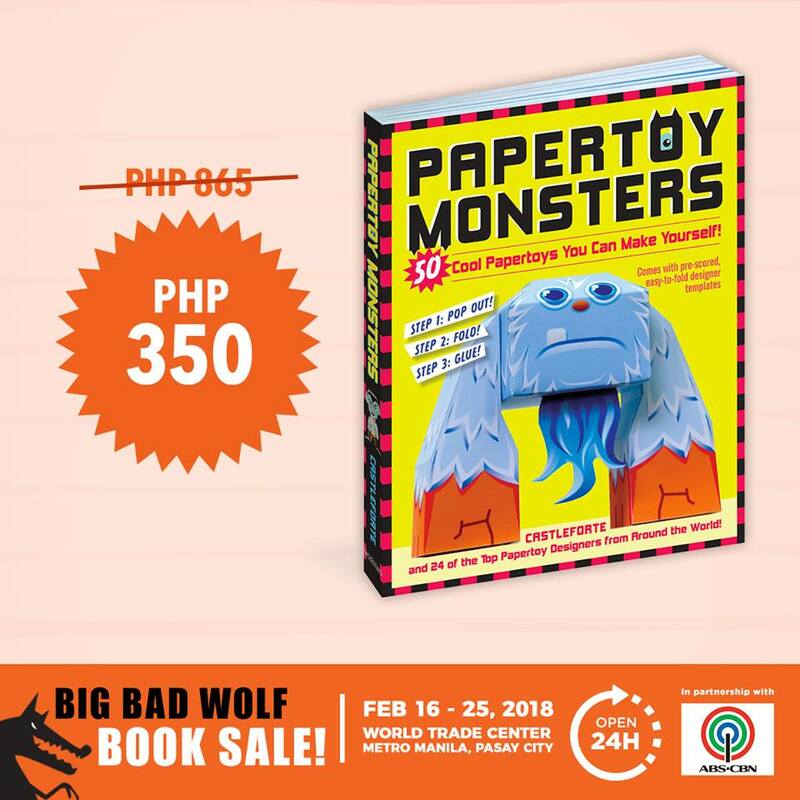 The Big Bad Wolf Book Fair 2018’s Facebook page is giving away admission passes to its First Dibs Preview Sale, which, as the name implies, gives pass holders exclusive entry to the book fair on February 15th, the day before it opens to the general public. 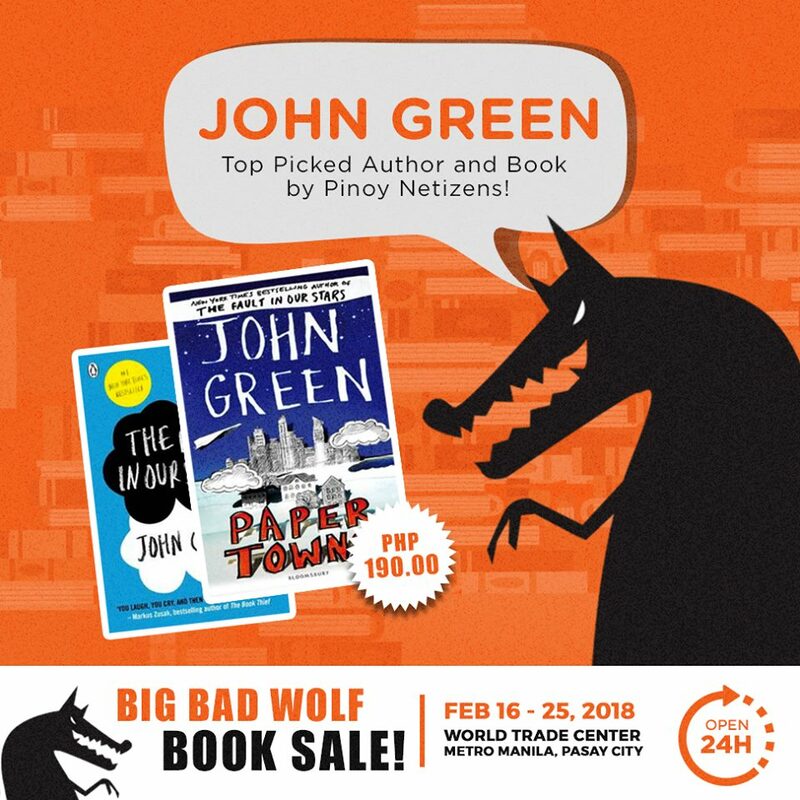 So if you’re feeling lucky and would like to get first dibs on the books, follow the Big Bad Wolf Book Fair on Facebook and keep an eye out for First Dibs pass announcements. 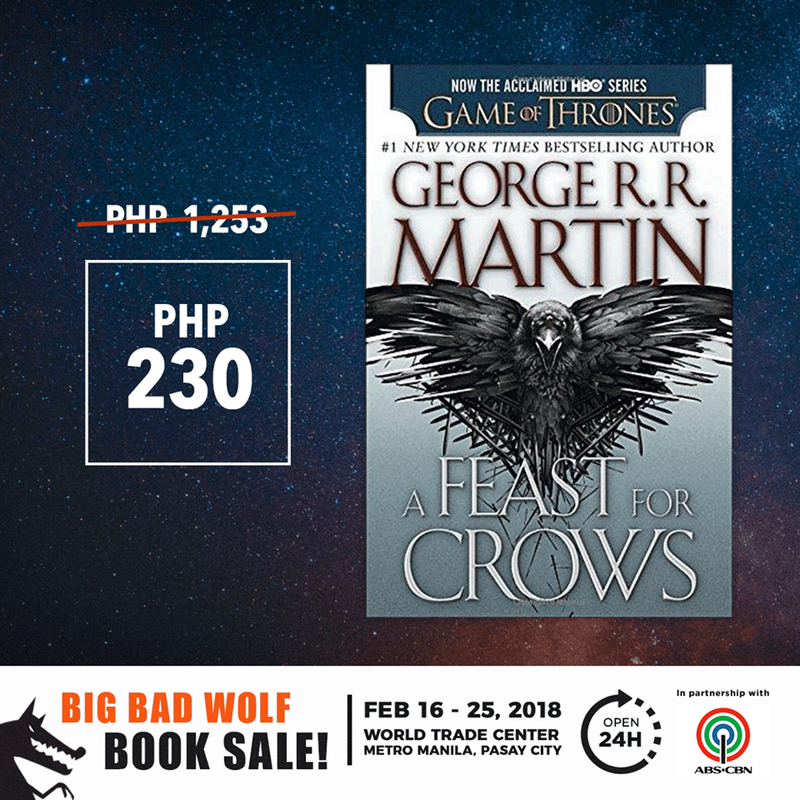 Otherwise, you can go on regular book fair hours, which, need I remind you again, will run for 24 hours from February 16-25, 2018 at the World Trade Center in Pasay City. 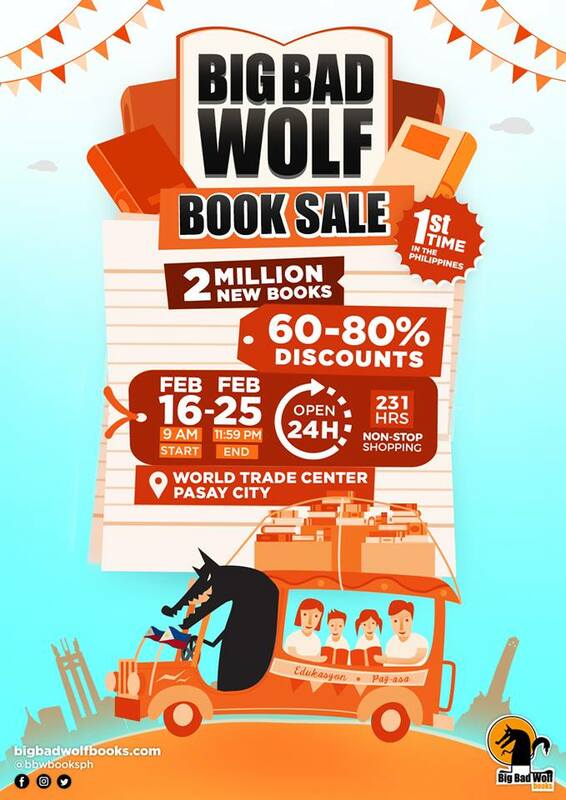 Seasoned Big Bad Wolf Book Sale goers advice book hunters to come prepared. Books can be quite heavy, and lugging them around in your arms will leave them sore in no time at all. 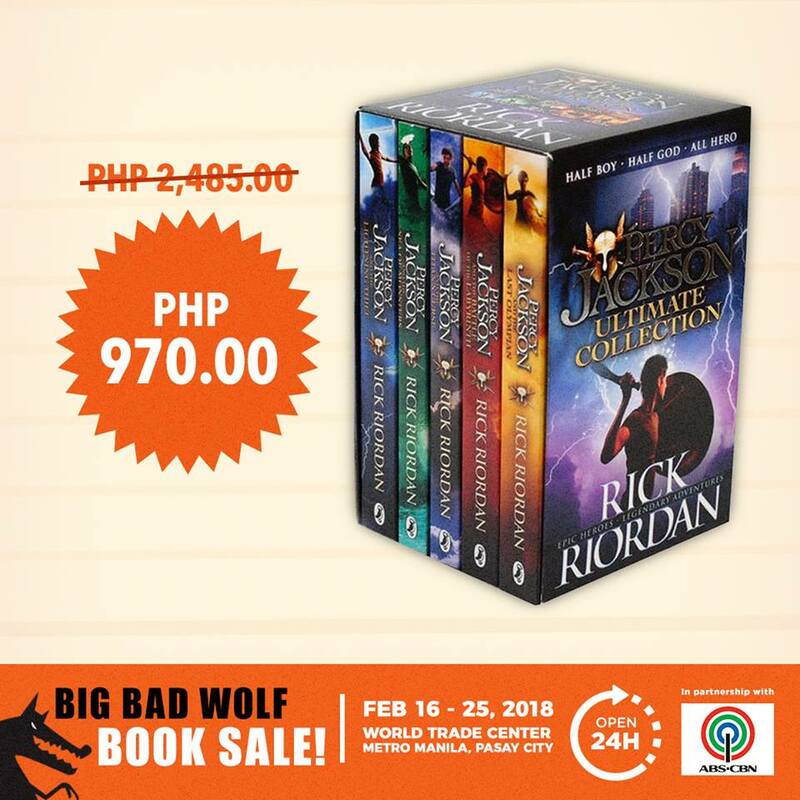 Bring a shopping trolley, and keep both your arms free to part your way through the crowd or to box out the competition who may be eyeing the same Anthology of Love book set by Lang Leav. 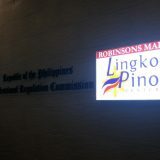 Pack a bottle of water to keep yourself hydrated, although I expect the World Trade Center to be amply air-conditioned. 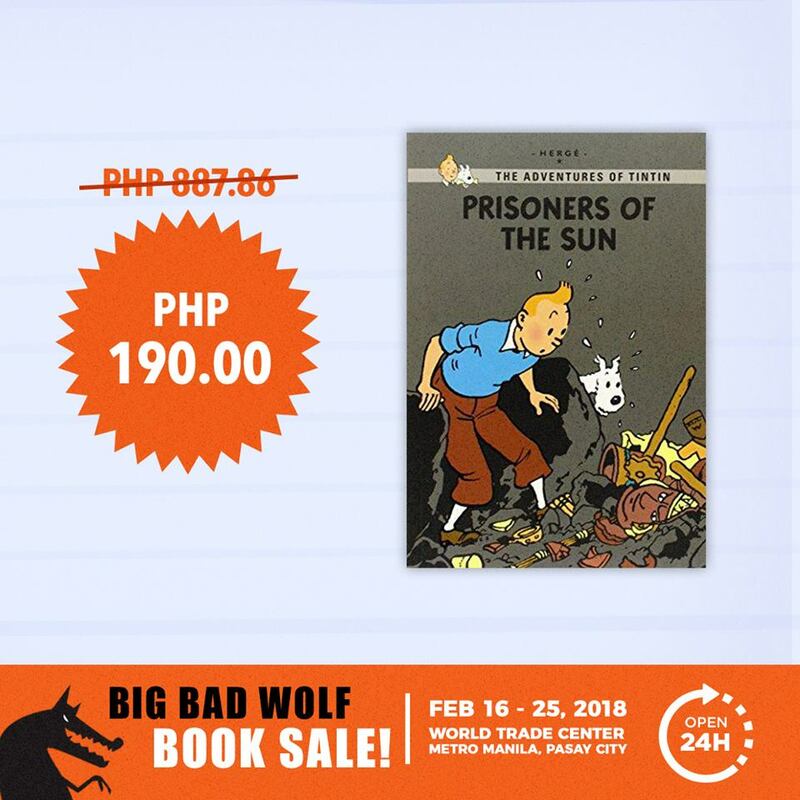 Since the book sale will be open for 24 hours, you can go when the crowds are expected to be thinner: early in the morning or late at night.